Can travel upto 85m/h. 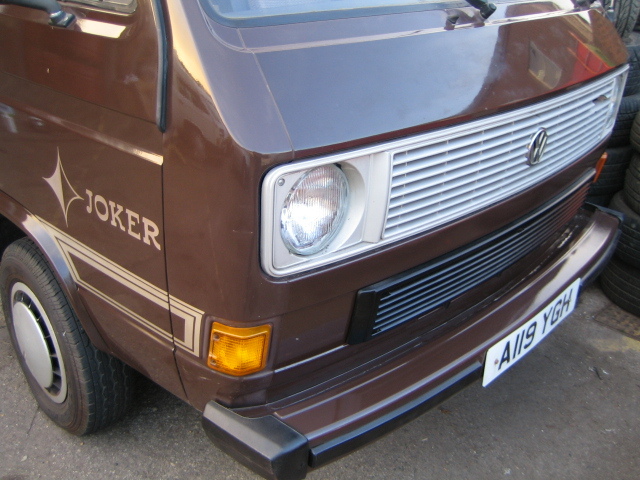 Automatic gearbox in great working order and changes very smoothly, its a real pleasure to drive. 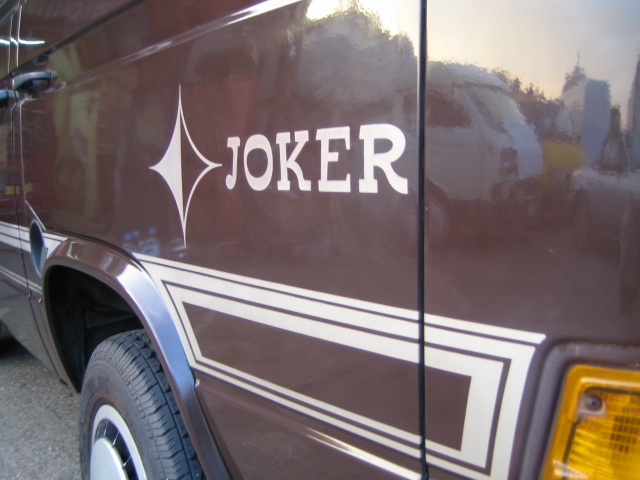 Brakes without any problems whatsoever. Tyres are all 100%. 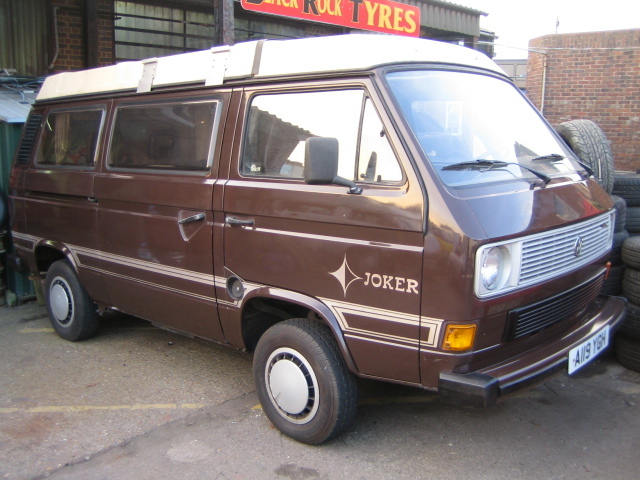 This is a 1985 VW Westfalia Club Joker Poptop LHD, with a FULL UK MoT. 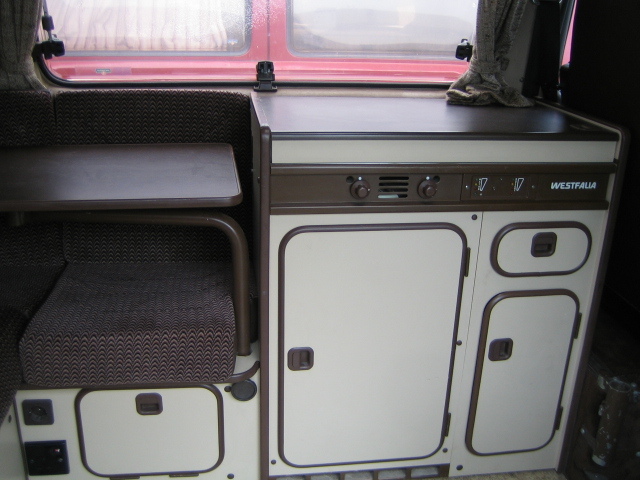 Its a 4 berth camper with lots of storage space. 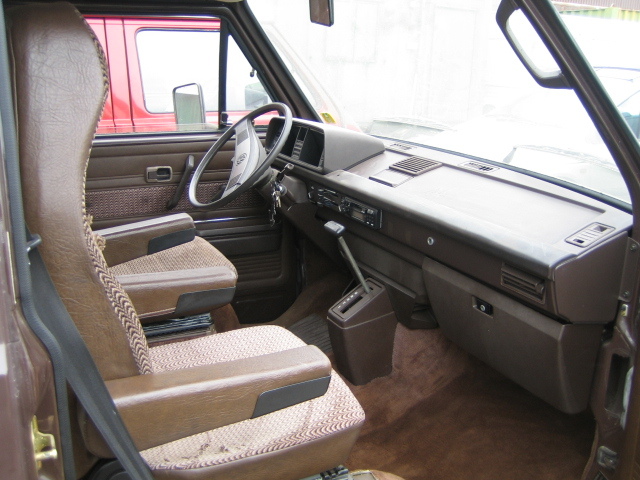 There are seat belts in the rear, and two captain chairs in the front. The passenger chair swivels. 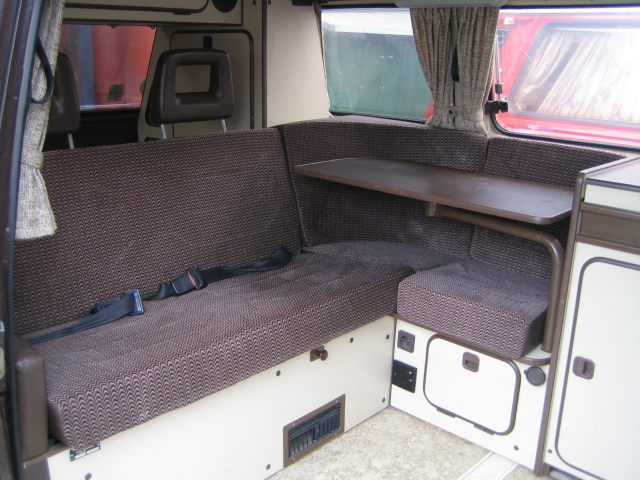 The rear bench seat folds down into a sleeping area for two adults. 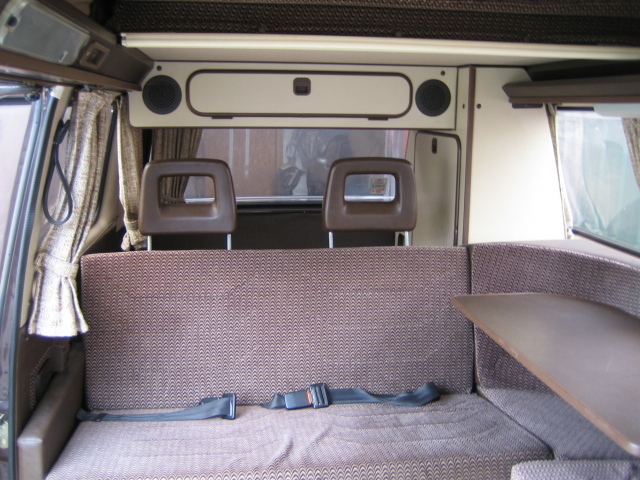 The upper bed is large enough for two adults also. 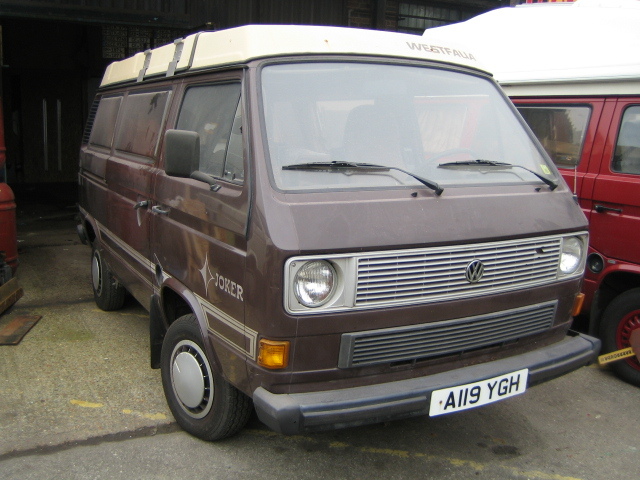 This vw is fully UK registered and will have 6mnths tax when sold to the lucky buyer. 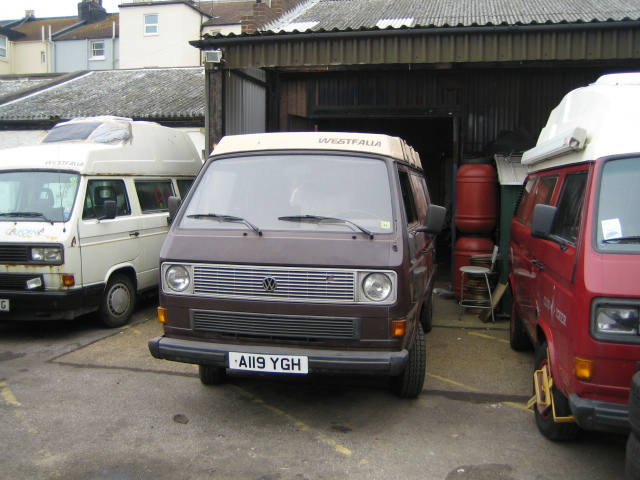 As this camper is totally reliable and to my knowledge has no mechanical faults I would be happy to deliver anywhere in the UK.